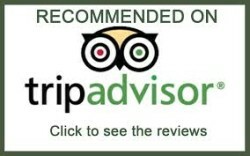 $99.99USD p/p ONE or TWO PASSENGERS AS A GROUP TOUR Hotels located ALONG the Main Avenue. 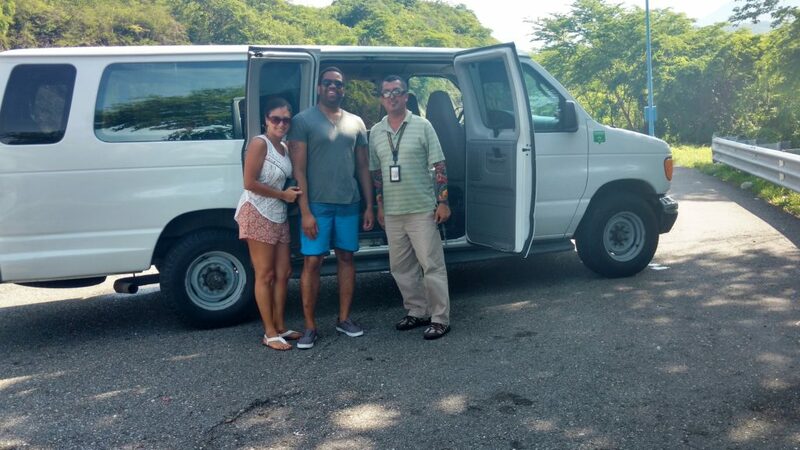 $124.99USD p/p ONE or TWO PASSENGERS AS A GROUP TOUR Hotels located at DIAMOND Hotel Area. (ex. 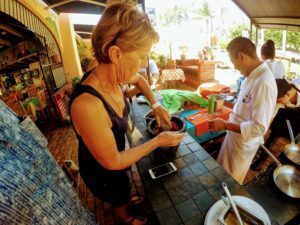 Mayan Palace, Princess, Banyan Tree Hotels, etc. $159.99USD p/p if PRIVATE minimum 2 PASSENGERS BE A V.I.P. 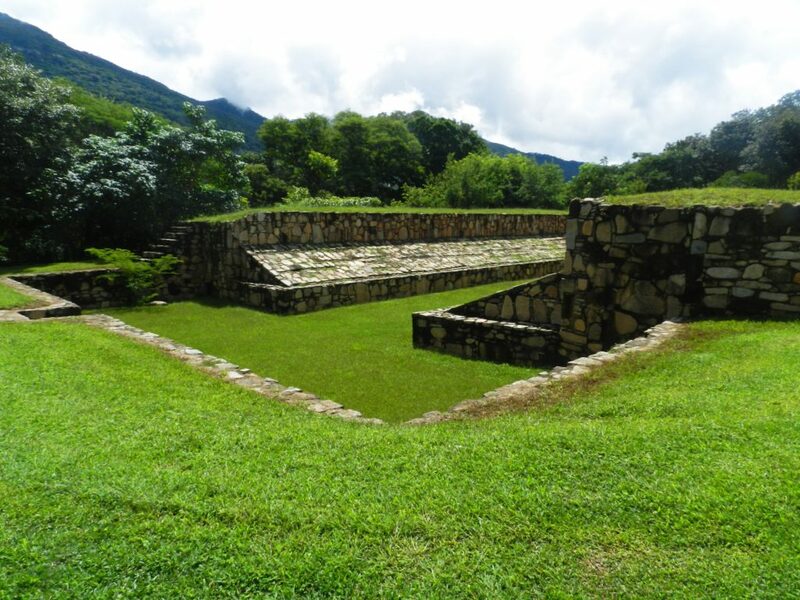 Surrounded by mountain that represent the four cardinal points, Tehuacalco emerges as a great rain cult ceremonial center. Because of the efficient use of religion a a form of power, Tehuacalco was for almost 900 hundred years &650 to 1521 a.D), an important worship and government seat. This is evident because the archaeological rain gods, who were responsible for the harvest. 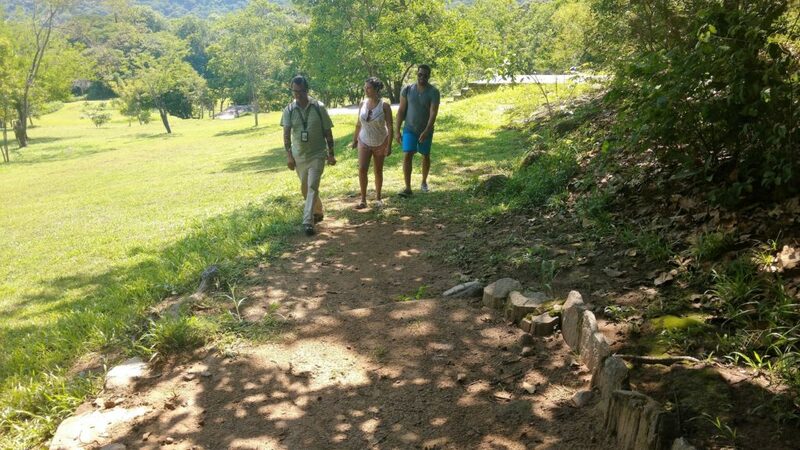 Leave Acapulco taking the ‘Highway of the Sun’ and experience the impressive countryside of Mexico as you travel en route to the Tehuacalco archaeological site. 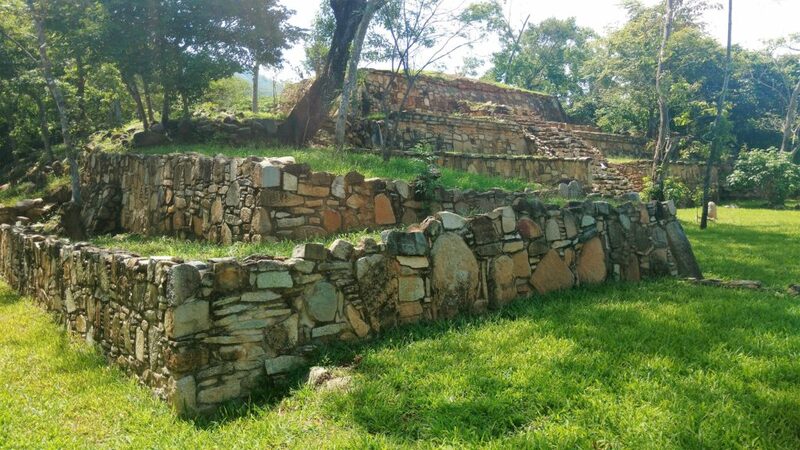 Nearby in the capital city of Chilpancingo rises Tehuacalco, where the traditional ceremony of Jaguar’s Dance was performed in one of the most recently discovered archaeological sites on the Pacific side of Mexico. 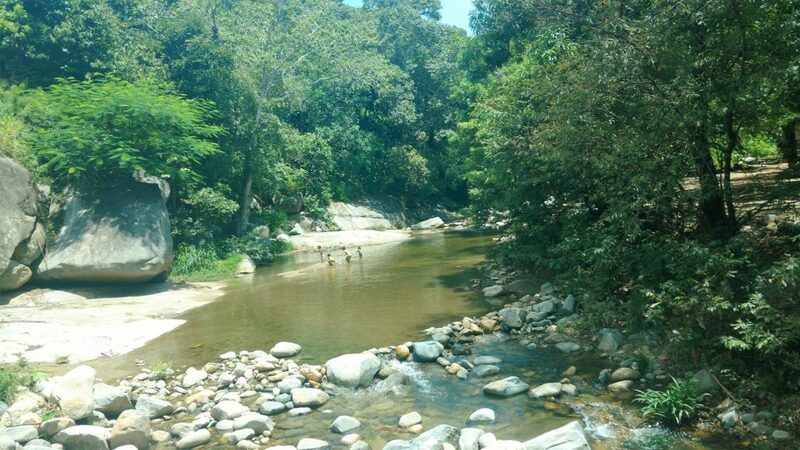 You’ll be impressed by the mountain ranges and valleys surrounding the area. Tehuacalco is known for its big structures, the monumental area being 12 acres, supporting more than 15 different structures or frames. 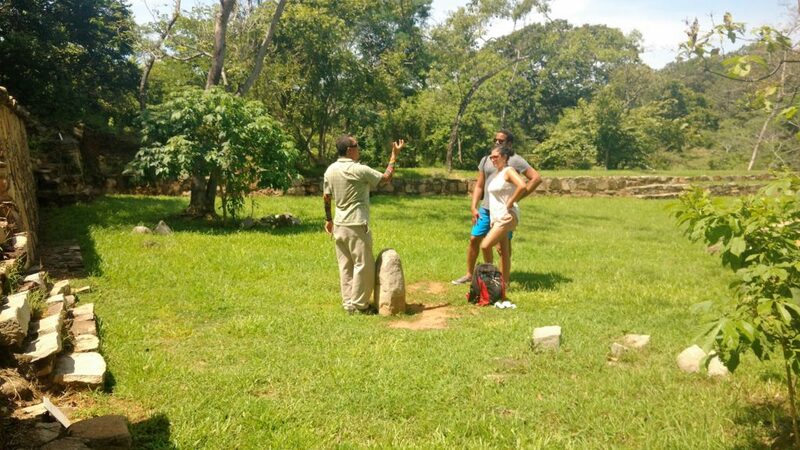 Among them is the great pyramidal base, 65 feet in height, with the remains of what looks like a staircase of approximately 23 feet in width, walls, patios, other bases, engravings, and what could be the very first ball-game, lined up from north to south. 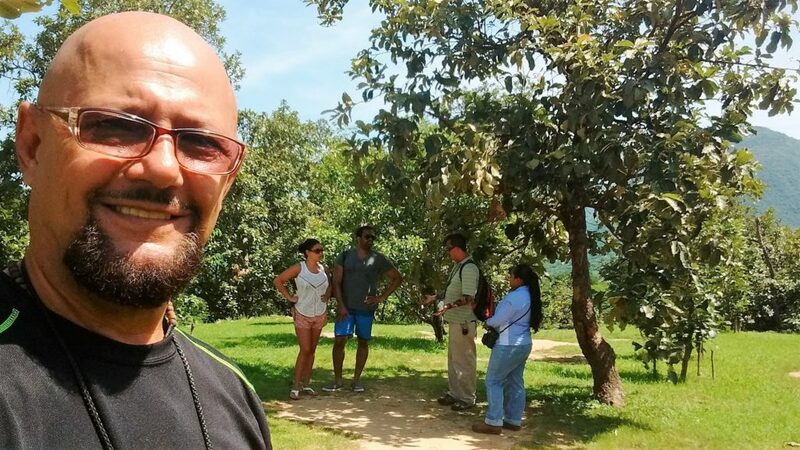 Prepare yourself for this unique experience to be one of the first visitors to Tehuacalco. 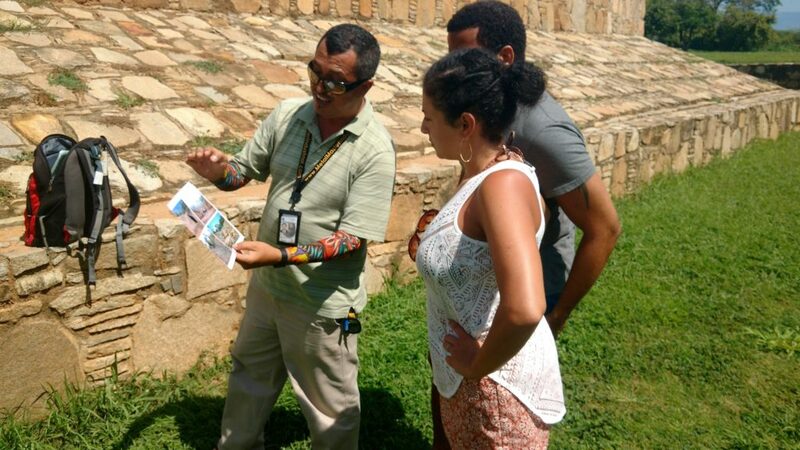 Marvel at the excavation site and see first-hand a pristine example of the Juego de Pelota while your tour guide takes you back through the ages to learn how this civilization lived hundredsof years ago. 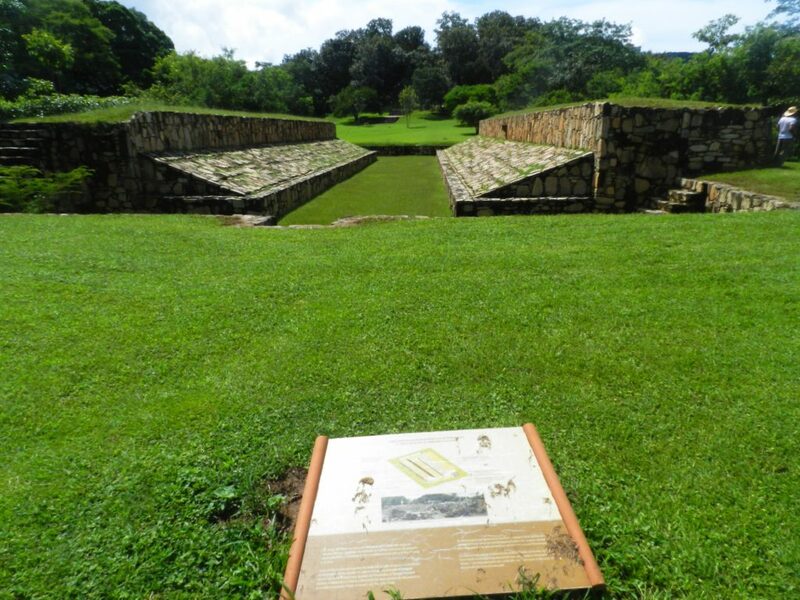 Tehuacalco Archaeological Zone, in Guerrero, is an ancient Yope ceremonial center, one of the few seigniories never dominated by Aztecs, inaugurated in December 16th 2008. Tehuacalco stands out because of its magnificent buildings and its accurate location according to the landscape visual lines. 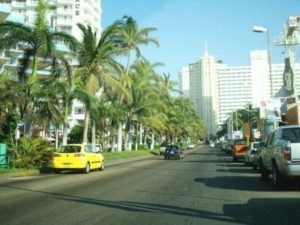 Its Inhabitants build up an Urban Center with plazas, temples, one palace and great residences for the elite group. This site remained forgotten for the last 500 years and now it has just recently started to reveal us its history. You can help us to preserve this place by visiting and respecting it. 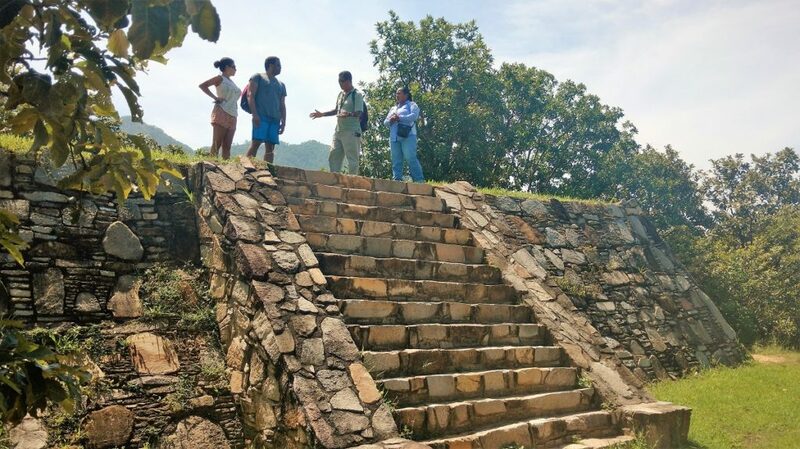 Pyramidal structures, petroglyphs and artificial caves are some of the archaeo astronomical elements present at Tehuacalco, Guerrero archaeological zone, to be operating at the beginning of 2009. 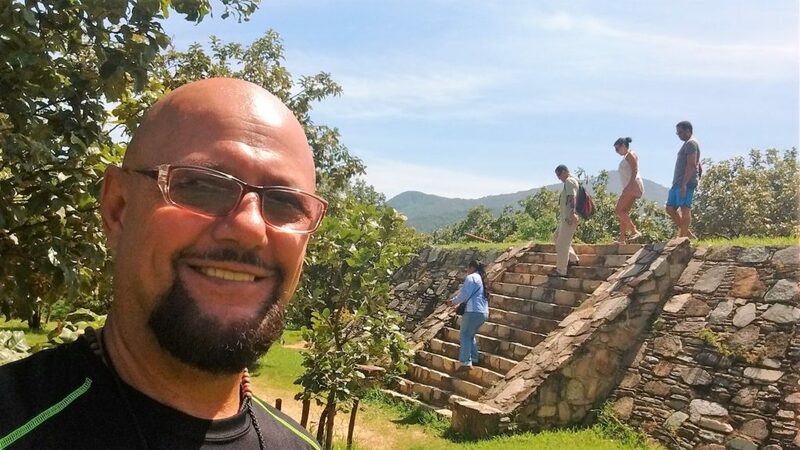 Located 60 minutes away from Acapulco, Pyramidal structures, petroglyphs and caves where Sun cults were celebrated are archaeoastronomical elements of this ancient city, Prehispanic site whose peak occurred between Epiclassic and Early Post Classic periods (650 – 1100 AD). 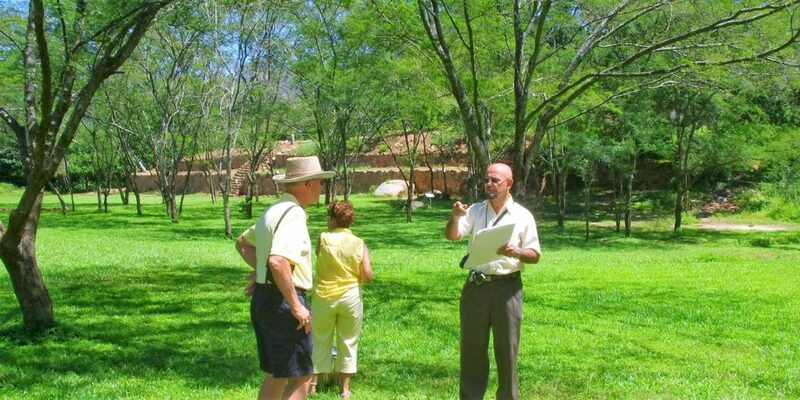 National Institute of Anthropology and History (INAH) archaeologist Miguel Perez Negrete, man in charge of the project, stated that main relevance of Tehuacalco lies on the fact of being a Yope culture ceremonial center that possibly because of its peculiar geographical location was a nation that Aztec Empire never was able to subjugate. 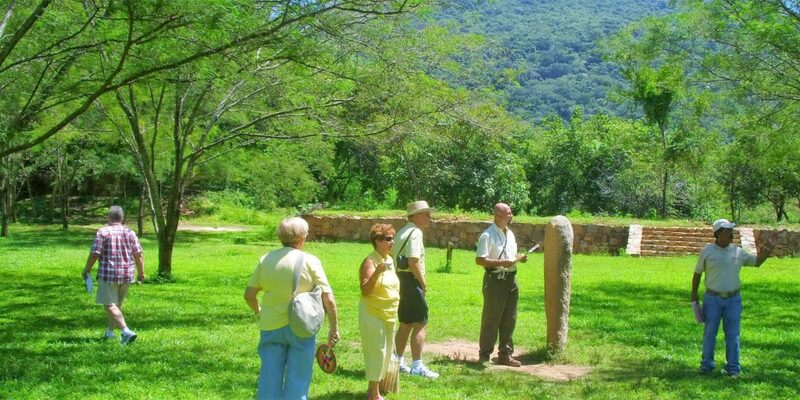 Tehuacalco, word related to Nahuatl tehuacalli offers 4 different visits: Prehispanic Monuments, Petroglyphs, Sacred Landscapes and Regional Flora and the Fauna. It is important because it was one of the few seigniories that managed to remain independent from Mexica power. 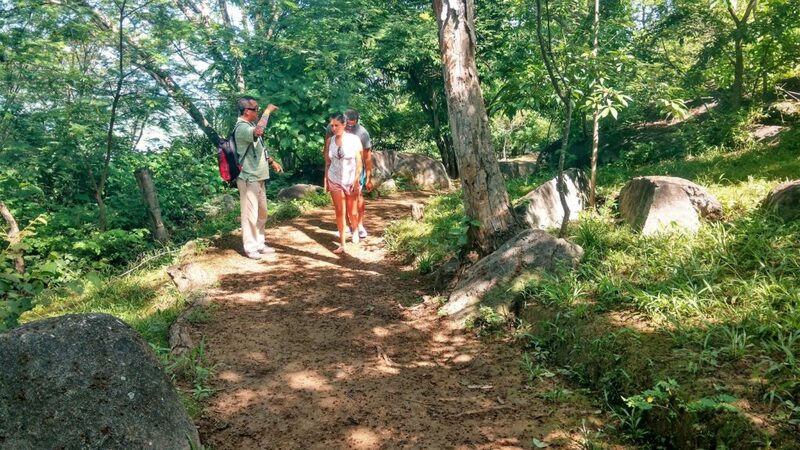 A peculiar characteristic of this archaeological zone is its location between 4 prominent hills, which mark the 4 cardinal points, an important archaeoastronomical site. 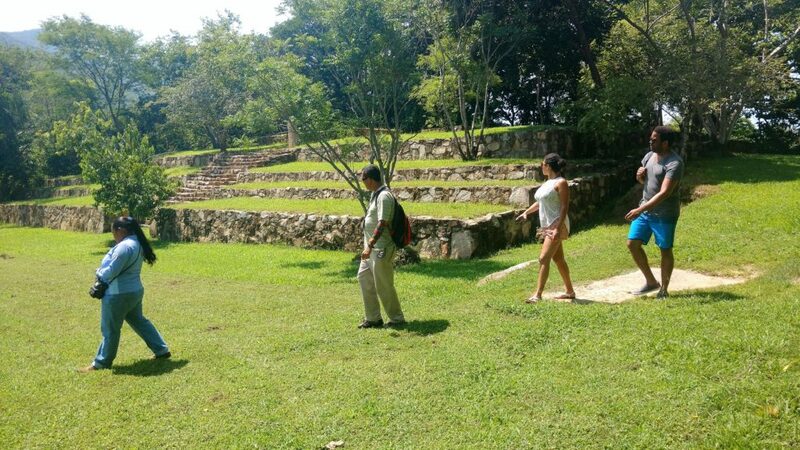 Among monumental buildings already consolidated by restoration and conservation experts, the Ballgame court and La Incinera pyramid outstand. 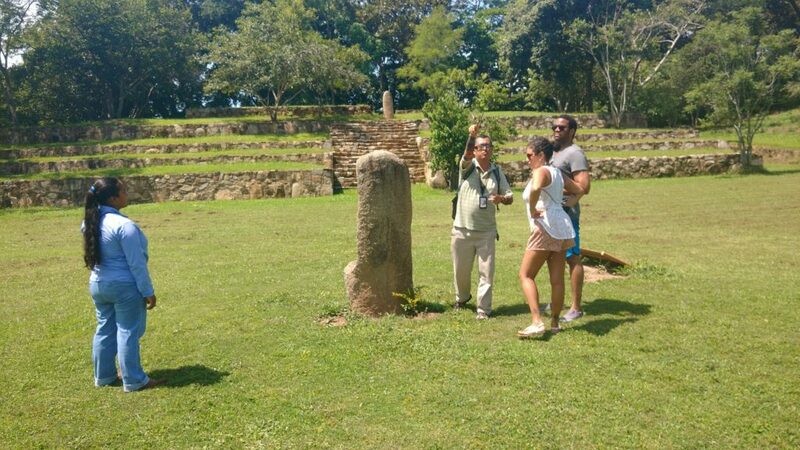 In this structure took place Sun, water and time count ceremonies: A glyph related to Venus and the 52 years cycle found here indicates so. 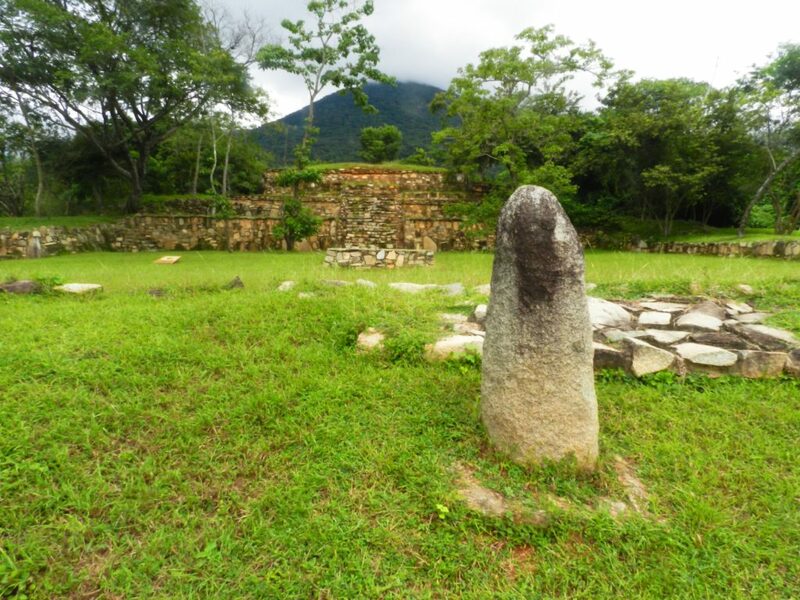 The archaeological zone of Tehuacalco is located near the state capital city of Chilpancingo in the region of the state where the Yope civilization once resided. 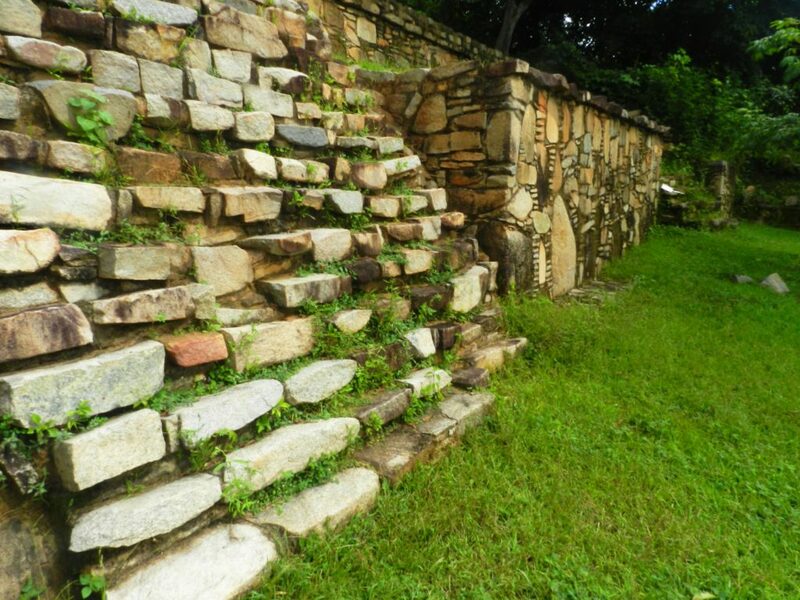 Believed to be a ceremonial center, the name Tehuacalco has three different meanings in the ancient Nahuatl tongue: a place of the stone box, place of the priests’ houses and place of the sacred water house. 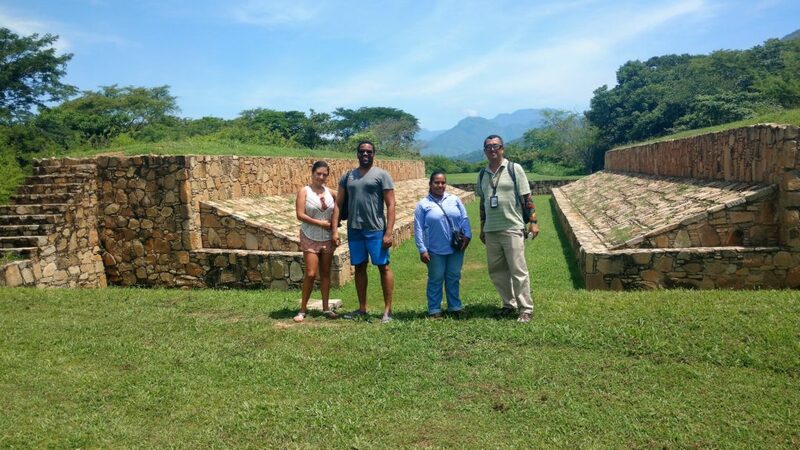 Yope people constructed their ceremonial center based on astronomical calculations. It is located between 4 mounts that symbolize the cardinal points. 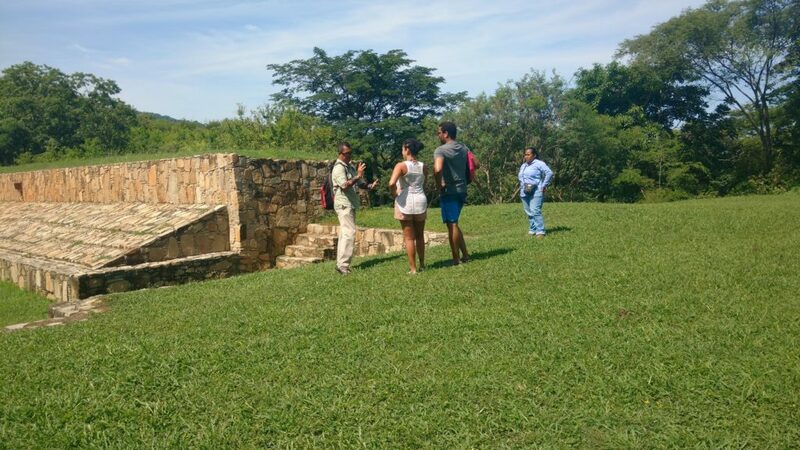 “Many structures are oriented to the Compuerta Mountain, which helped to mark Equinoxes, agriculture and ritual dates”, stated Perez Negrete. Product of field seasons that began in 2005, 18 structures have been located; an architectonic pattern, as well as the constructive system has been determined based on such findings. 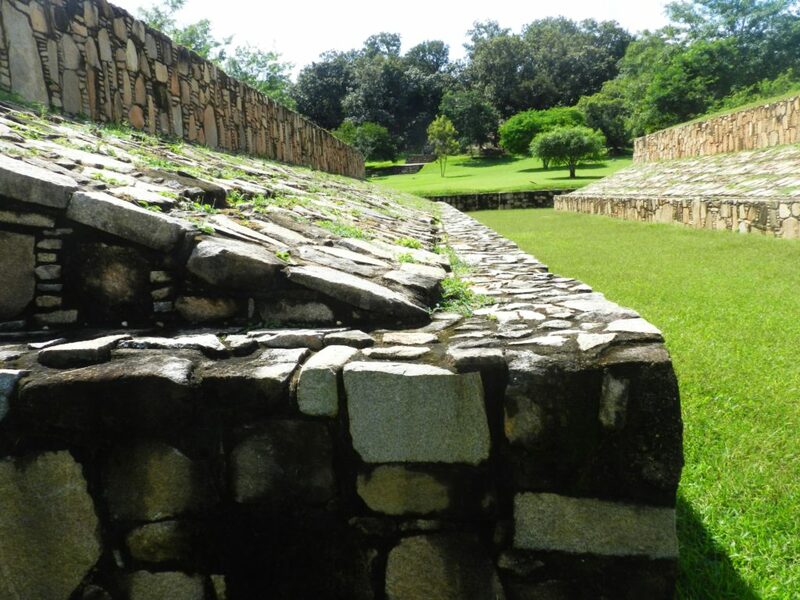 The pre-Hispanic settlement of Tehuacalco is the most recent addition to the many cultural offerings accessible to visitors of Acapulco. 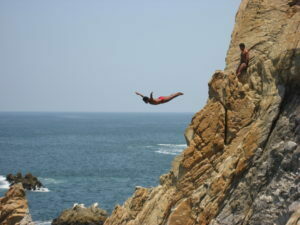 Constructive system is atypical, consisting in Mixteca Facing. Stone slabs were placed in horizontal and vertical ways and united with clay. 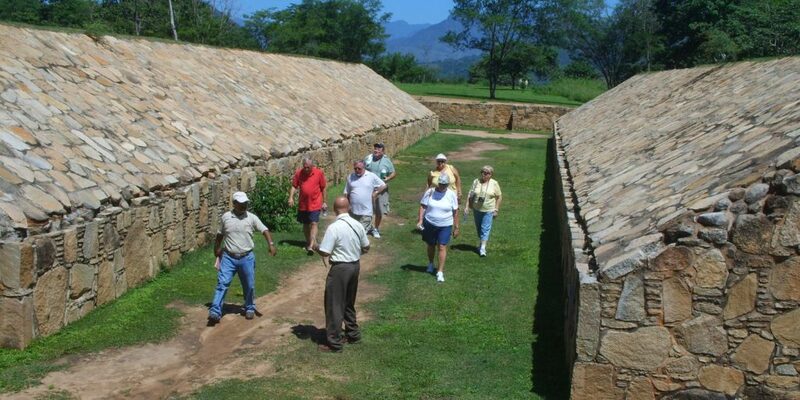 This walls had an elastic feature, an important issue in this earthquake zone, referred the Guerrero INAH Center archaeologist. 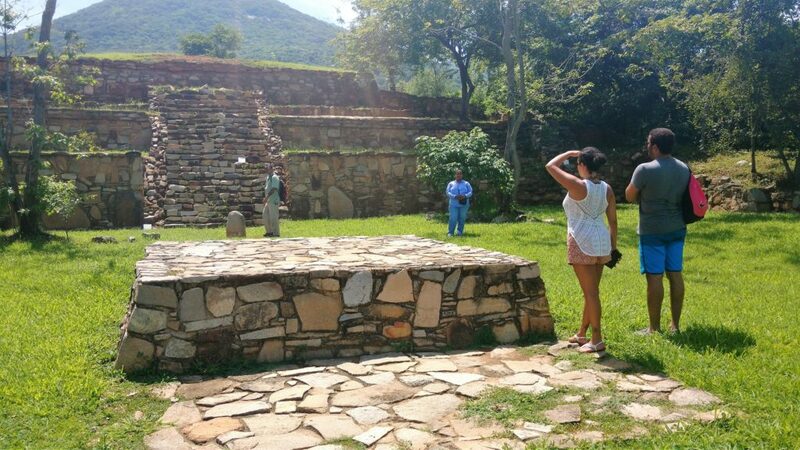 Occupations at the archaeological city located 50 minutes away from Acapulco, began approximately in 400 of the Common Age. Its peak occurred between Epi Classic and Early Post Classic periods (650 – 1150 AD), as structures disseminated along 12 hectares reveal. Petroglyphs related to rites were found here. Piedra de los Pies Pintados (Painted Feet Stone), which presents carved human footprints outstands. 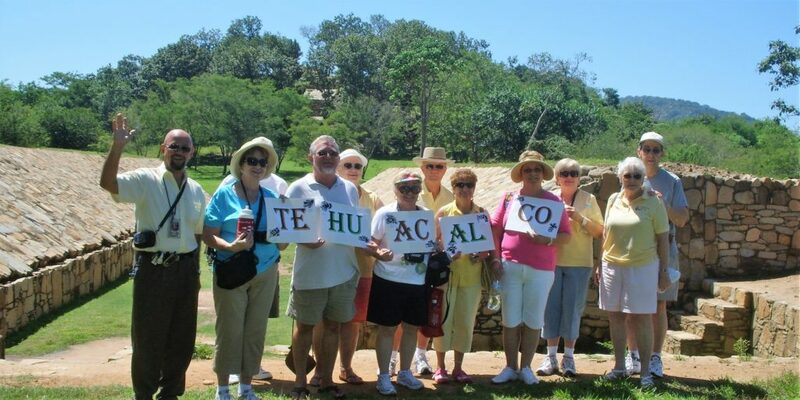 Tehuacallis are hand carved caves where ritual food was offered to deities. 54 of them have been found, some of them with offerings and petroglyphs representing circles and rectangles. 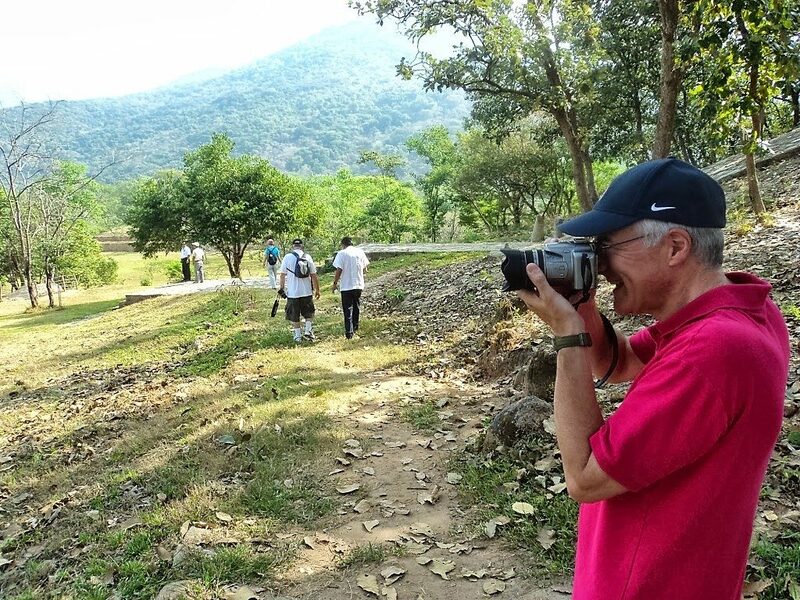 The visit has been designed so architecture and petroglyphs are enjoyed along with nature and landscape. Guerrero State Government provided resources to build the site museum, services area and other infrastructure.